Stress no more! 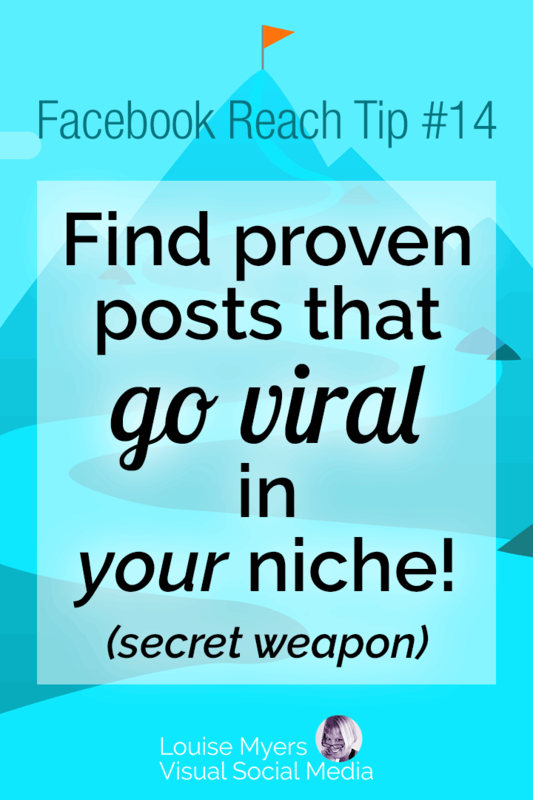 Did you know there’s a way to find the most viral images on Facebook – in your niche? This little-known secret weapon is a feature from Post Planner. This tool could save you loads of headaches with your Facebook Page! Imagine finding proven posts to share, or to inspire your own posts – with the best chance of getting engagement! 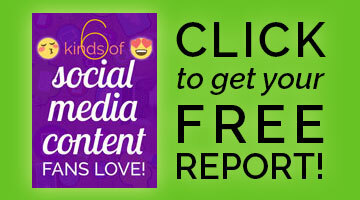 Every day, content is going viral on Facebook – even in your niche. Give it a try and see how it boosts your social media engagement! You can get started for as little as $36 for an entire year. The time it will save you is definitely worth that small sum. And it’s 100% satisfaction guaranteed. As of July 23, 2018, there’s a special on the GURU plan for $15 monthly when you use the code GURU15. Sign up now! Disclosure: I’m a Post Planner affiliate, which means I may make a referral fee if you purchase, at no cost to you. Thanks for supporting my free content! Then let me know what happens when you share those viral Facebook posts! DO you have tried postsonfire ?? Hello Louise! When I click on “Read more about it here” – the article does not open. Amazing that you dug out this post that gets .01% of my traffic. Guess I’d better update it! 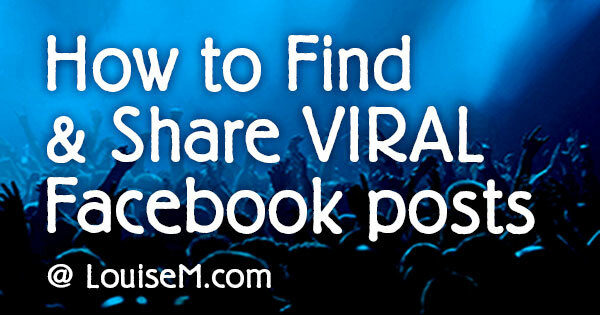 Great tips on how to find viral Facebook post. Technology has made life easier for us, and with technology comes Post Planner, the tool you recommended for this strategy. In fa fact, Rebekah Radice has sent me emails about this tool but because I already have other tools I’m using, such as Agora Pulse, I have not given it any attention. Agora Pulse is a complete toolkit for Facebook & Twitter, with a full set of Facebook apps so you can easily set up quizzes, contests, etc. With their advanced Page analytics, users can easily pinpoint viral content on Facebook. However, with the insight you presented, I think it time I try it out. I was searching for a tool that will help me to make my fan page visible. Thank so much for sharing this, I hope this will help me.